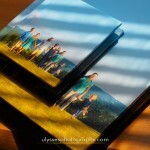 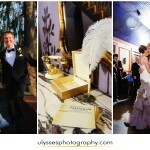 Published in Westchester Weddings Magazine!! 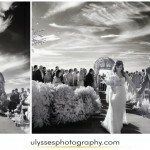 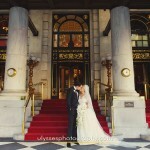 Harvard Club NYC Wedding Published on SMP!! 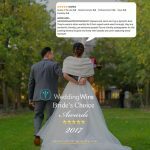 Bride’s Choice Award: 7 Years Strong! 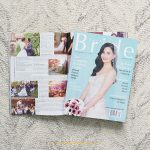 Published in Wedding 411 Magazine! 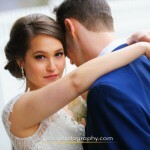 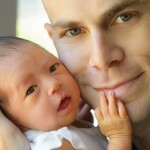 Kind Words From Ilana + Paul! 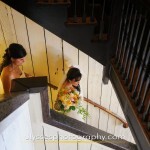 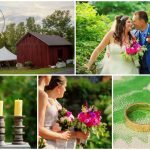 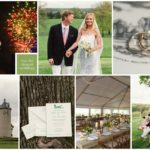 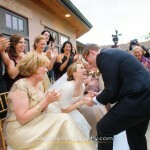 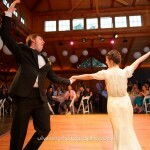 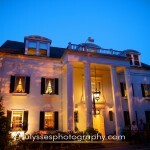 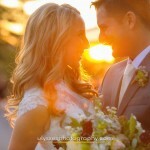 Crabtree’s Kittle House Wedding Published on Style Me Pretty! 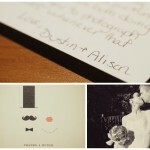 Kind Words From Alison + Dustin!